Dream Catcher – Money wheel games such as Dream Catcher represent the most basic kind of live dealer games on the net. 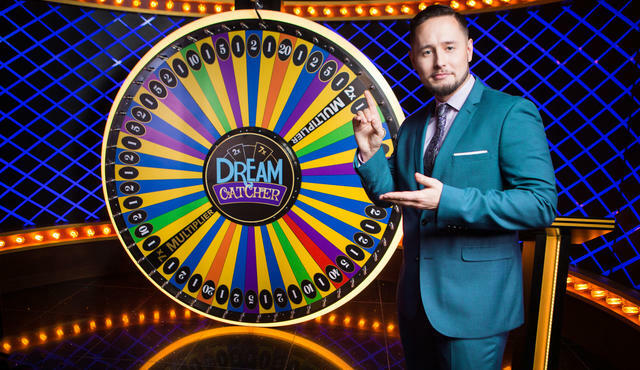 With virtually no instructions or prior knowledge, a player can get to grips with what Dream Catcher and other wheel of fortune-style games have to offer in mere moments. This, naturally, makes them a rather appealing prospect for many new players at a live casino site. There aren’t too many variants of this game out there for you to play. Given the simplicity of the game, it would be rather difficult for developers such as Evolution Gaming to create something which is played differently. 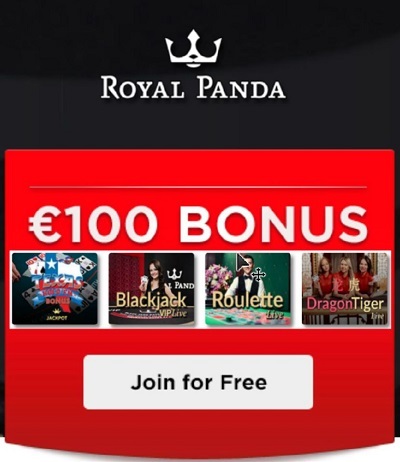 Other live casino software developers have their own variants of this game, and these will naturally contain different cash prizes and perhaps different table limits in regarding bets. However, the basic principle behind the gameplay of each money wheel variant is the same. Now for the important question, how does one play Dream Catcher? Dream Catcher is not the most popular live dealer game out there on the net, but it is arguably the easiest to learn to play. To begin with, players simply need to predict the outcome of a spin on the money wheel. That money wheel features various numbers, and if the point lands on a number which is favourable to your bet, you will win. These money wheel games are very colourful and appear in the same studios and casinos as other titles as other live dealer games are streamed from. Players can interact with the dealer just like they would with any other live casino game. However, given the nature of the game, there isn’t too much you really need to do save for placing your bet and hoping for the best. Unlike roulette, there are no zeros in this game, and thus no house edge. The game is said to be the only 100% fair live dealer casino game on the net. Whether you win or lose is down to pure luck, nothing more. Not everyone online is going to be able to offer you access to Dream Catcher. 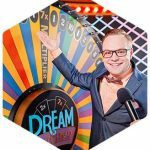 While most casinos with an extensive live casino section and library of games will carry Dream Catcher, some of the smaller casinos will not. Some casinos may carry money wheel games from several developers, giving you a choice. As mentioned, though, each variant is relatively the same as another. There are two bonus multipliers which feature in many money wheel games such as Dream Catcher. There are the 2x and 7x bonuses. Players who land multipliers will see them accumulate until they land a winning number. This can result in some considerable prizes being paid out occasionally. This certainly adds an extra dimension to what might be an otherwise boring live casino game to some. A handful of live casinos have made Dream Catcher a key element of tournament gameplay. These competitions can sometimes offer up sizeable pots, worth several thousand pounds. The more correct bets a player makes, the higher up a table they will end up, with the bigger prizes dishes out from the pot to the players finishing in strong table positions. Dream Catcher is not the catchiest or the most exciting live casino game you will come across, but it can be fun. To some players, it may seem a touch boring and repetitive. To others, it provides thrilling excitement. If you’re new to the online casino world, you will likely find Dream Catcher for more appealing than a seasoned veteran might. All you are required to do is pick a number, place a bet and wait. That’s all there is to it. Dream Catcher is a particularly fun game to play with friends, especially if you’re having a party.